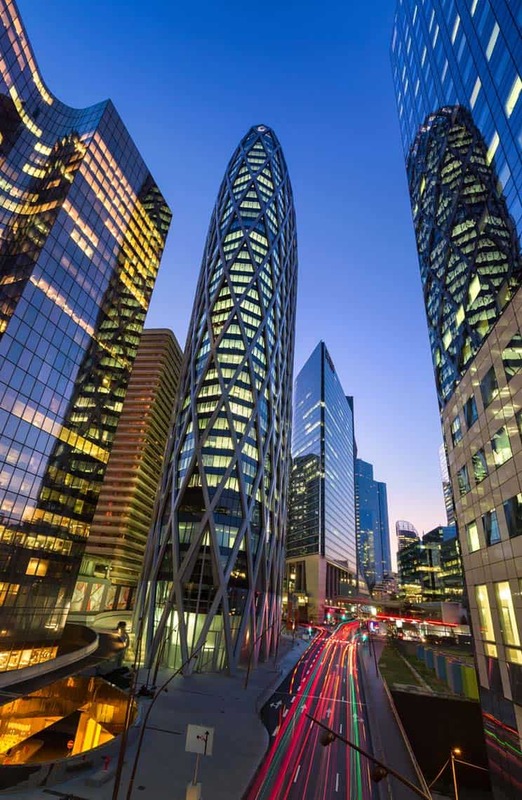 Research VP and RPA expert Sarah Burnett will be a key speaker at Symphony’s Robotic Operations Centre Launch in Krakow, Poland held on June 27-28. Sarah’s presentation, Are “Colleagues” Electric?, will distill volumes of unique and detailed, industry-leading research on the rise of robots in enterprises. She will discuss the state of the automation market and its phenomenal growth, technology trends, how leading enterprises are taking advantage of the technology to get ahead of competition, and what the future holds for the industry. Join Everest Group at this event for a round of discussions and presentations on the state of the automation market. Are you positioning your company for real success in RPA (Robotic Process Automation)? Increasingly, a number of companies are doing just that. They are moving out of the RPA “pilot” stage and beginning to reap real, lasting value from RPA implementations. As the chart below shows, nine of those companies are substantially farther along the path to achieving the fullest value from robotic process automation. These are the nine in the upper right that we have designated as Pinnacle Enterprises™. 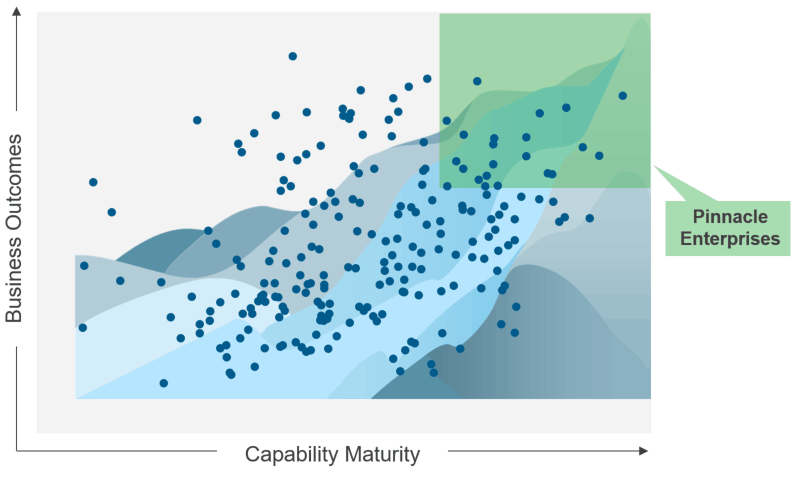 True, RPA adoption is still in early stages at most companies, and much value remains unrealized even in the most mature RPA implementations. But even small advantages seized early can make a big difference today and create the foundation for even greater value in the future. We found three significant differentiators in the RPA activities of the Pinnacle Enterprises™ versus the strivers. Interestingly, these differentiators repudiate three persistent RPA myths. Before we address those myths versus the reality, let us specify how Everest Group measures RPA adoption. 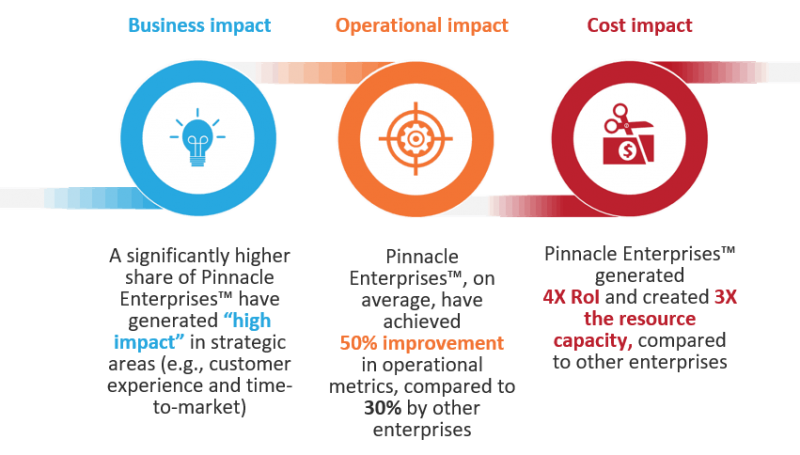 To qualify as Pinnacle Enterprises™, the nine companies outperformed the strivers on three measures: business performance, operational impact, and costs. As three myths have gained currency around RPA, they have promoted false expectations and complicated execution – ultimately circumscribing its potential. By repudiating these myths, our research sheds light on how enterprises can reposition their RPA adoption to reap its greater rewards. RPA Myth #1 – RPA adoption is about cost reduction, especially through layoffs. Reality: Pinnacle Enterprises see RPA as transformational, leading to resource reskilling/upskilling. This RPA myth has also stoked a pervasive fear that “robots will replace people” – that effective RPA adoption can be achieved only in concert with massive layoffs. Even among leaders who know better, the public relations impact of this myth leads them to proceed with excessive caution and conflicted motivation. RPA Myth #2: Federating RPA implementations drives RPA innovation and ROI. Reality: Pinnacle Enterprises centralize RPA adoption to achieve scale and (ROI?). Expectations feed outcomes. If RPA is viewed as a series of disconnected technical projects, the separate implementers sacrifice opportunities. They overlook potential to redesign processes to optimize RPA and to design how its human workforce can best engage with its digital workforce. Carrying out their work in siloed groups, they cannot foresee or manage RPA’s organizational implications. 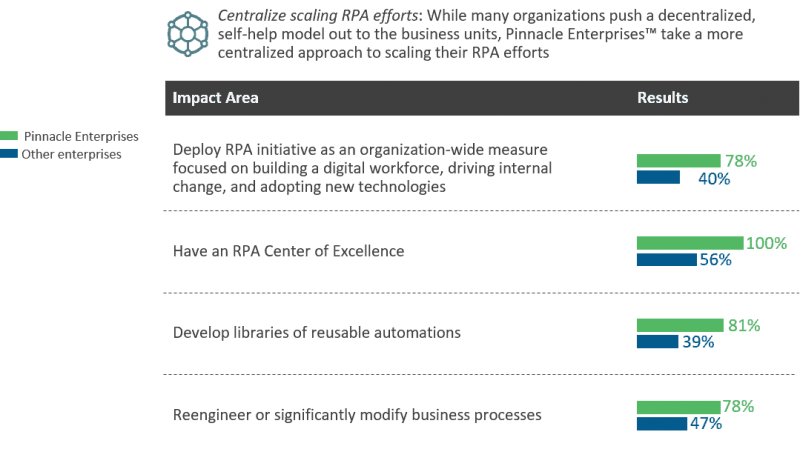 In keeping with their broader view of RPA’s impact, Pinnacle Enterprises establish centralized implementation approaches to help in scaling RPA more quickly. RPA Myth #3: RPA Can Be Deployed by Business Units, without IT Collaboration. Reality: Pinnacle Enterprises collaborate closely with their IT organizations and service providers. RPA vendors sometimes position their wares as easy for business units to implement, thus skirting the scrutiny of IT. Years of decentralizing technology implementations have emboldened business units to take that independent path. But our research shows that RPA implementations uncoupled from IT shortchange the enterprise on scale, efficiency, compliance, security, standards, and pure IT know-how. Instead, Pinnacle Enterprises™, recognizing they need broader RPA skills and resource levels, augment their IT organizations with third-party IT service providers to support or jointly lead RPA implementations. They see IT as the logical place for the full scope of desired expertise to help them: select and own RPA technology, manage and integrate it, provide supporting infrastructure, mitigate risk and security implications, standardize tools, ensure conformance with enterprise performance standards, and sync bots with application and infrastructure changes. It is not too late – far from it. With RPA adoption still in the early stages, these gaps need not be predictive for the long term, and even the Pinnacle Enterprises™ still have a long journey to achieve full RPA benefits. If the enterprises now trailing in RPA outcomes can quickly recognize the power of these differentiators and work to alter their course, they can likewise reap the anticipated benefits of their RPA efforts in the coming months and years. If you would like to learn how your RPA adoption compares to the Pinnacle Enterprises™ –and how you can improve it – Everest Group can show you. Ready or not – it’s here! Is Your Digital Transformation Strategy Successful? As you are keenly aware, today’s business climate requires enterprises to embrace successful digital transformation strategies. Given that the language of digital transformation sounds technical – robotics processing automation (RPA), artificial intelligence (AI), cloud adoption, social media, analytics, Internet of Things (IoT), cyber security, mobility, etc. – it is tempting to engage as though the digital strategy merely requires a series of technology implementations. In reality, digital transformations are journeys. More accurately, they are a series of journeys. Since most organizations are engaged in digital transformation at some level, you can gain a great deal of insight by understanding what successful organizations – those who are excelling in the achievement of cost, operational, and strategic outcomes – are doing. 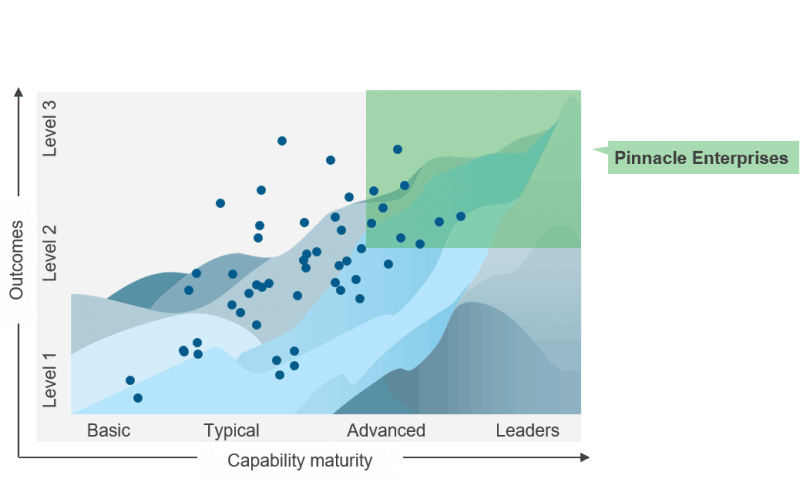 The Everest Group Pinnacle Model™ analyses and assessments help enterprises understand how much opportunity they may be leaving on the table with their current strategies and what capabilities should be enhanced or adjusted to order to improve. Artificial Intelligence (AI) is gaining significant importance in driving end-to-end process automation in various industries. While RPA helped firms drive automation of transactional and repetitive tasks, AI focuses on driving automation of tasks that require human intelligence, driven by different technologies and capabilities, such as Machine Learning (ML), Natural Language Processing (NLP), computer vision, or cognitive computing. and benefits across processes and in several verticals. Blockchain technology holds potential to bring enhanced trust and security, new business models, and infrastructure cost savings for various areas, such as supply chain, trade finance, provenance, cross-border payments, securities trading, and regulatory compliance. Find out more about blockchain and how different organizations are leveraging this technology in Everest Group’s published reports. 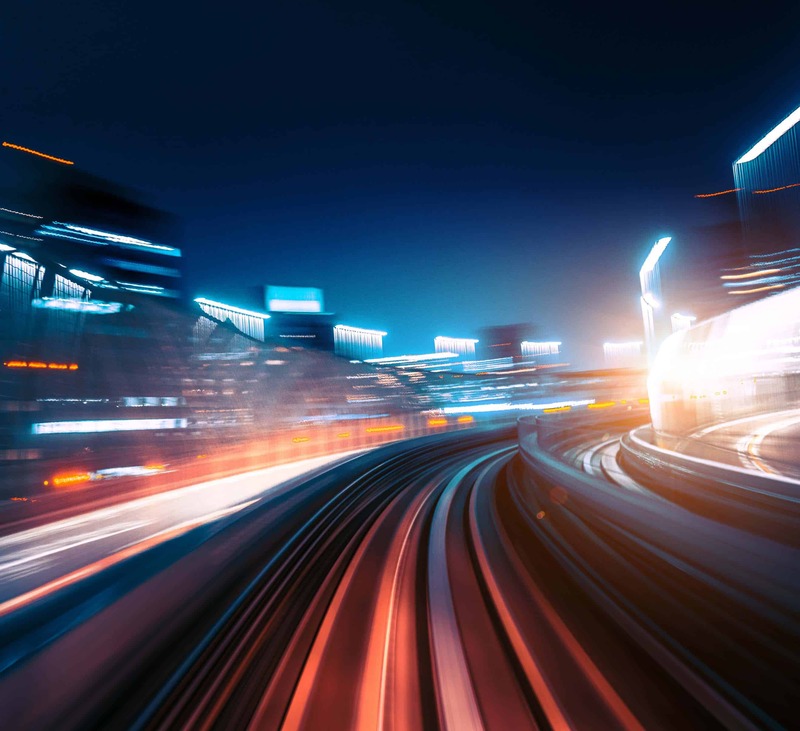 A majority of enterprises are still in the early stages of RPA adoption, but some enterprises have performed better than others in their RPA journey by developing a combination of differentiated capabilities that have produced superior outcomes. Beyond cost savings, RPA can bring numerous benefits. Everest Group publishes reports on RPA adoption, effectiveness, and benefits across processes and in several verticals. Only 10% of organizations say they're ready for digital transformation. Are you?